A few days ago, I read an article on Lifehacker.com which showed how a hard disk can be cloned easily using software available on the internet. I went around searching for a reliable software for doing so even if it meant paying some license fee (since I am of the school of thought that nothing is free in this world). 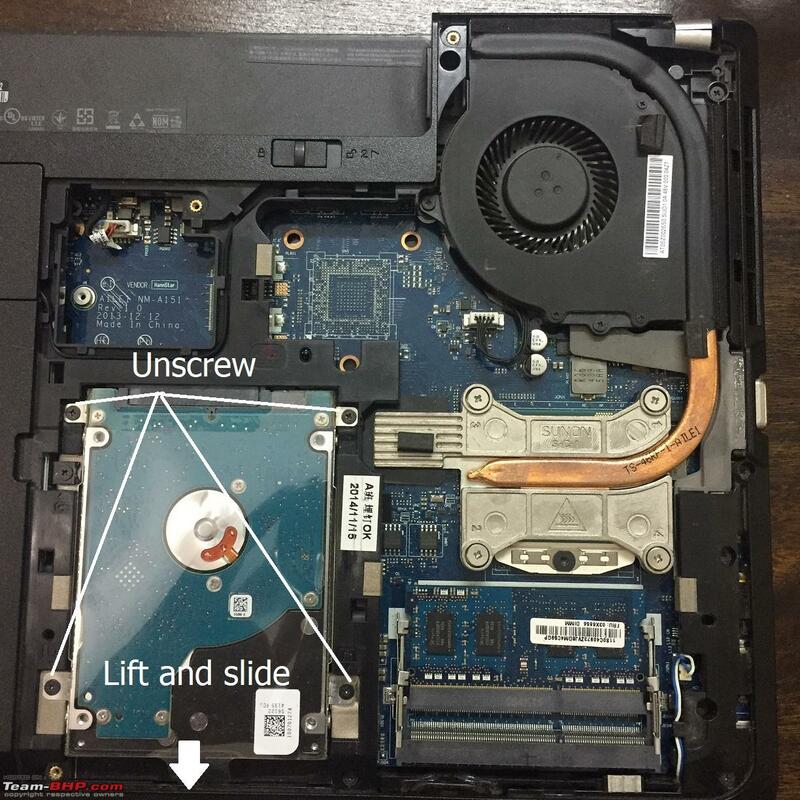 Thinkpad laptops are very service friendly with detailed service guides (digital) which are pre-loaded into the hard disk when you buy the laptop. I felt I had utilized the laptop to the max in the 4 years I have owned it. I did all my assignments, appeared for exams and prepared a dissertation report on it in the last 4 years and am close to receiving a master of "something" degree in a short while. I felt like pumping in another 2-3 productive years into the machine. Thought of going with the most widely known and recommended brand which is easily available in India. Chose a different path here. Thought of going with the Samsung EVO series SSDs initially. 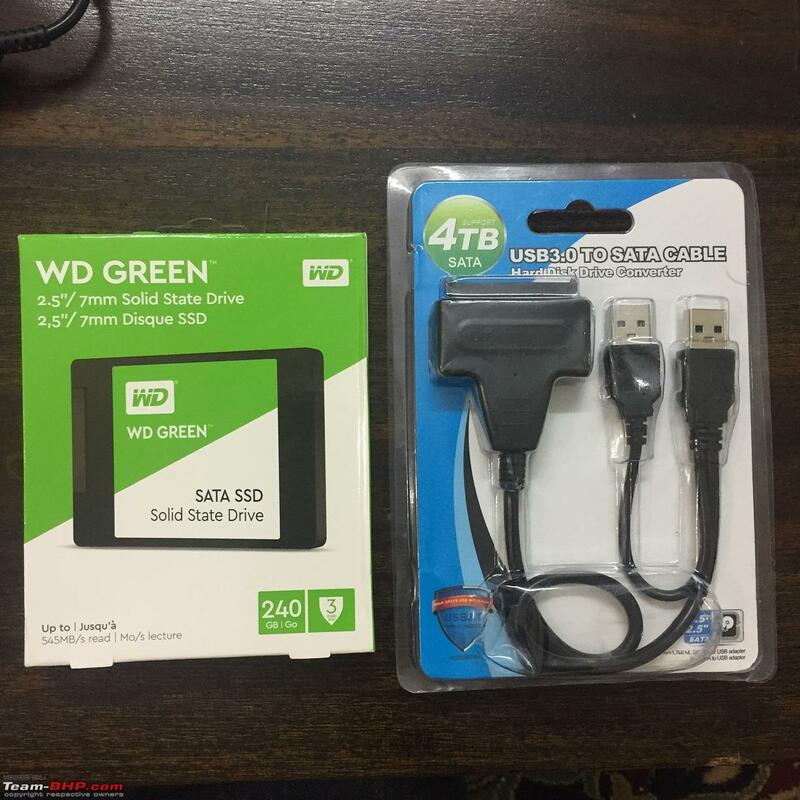 Later found amazing prices for (Western Digital) WD Green and Blue SSDs which could not be overlooked. 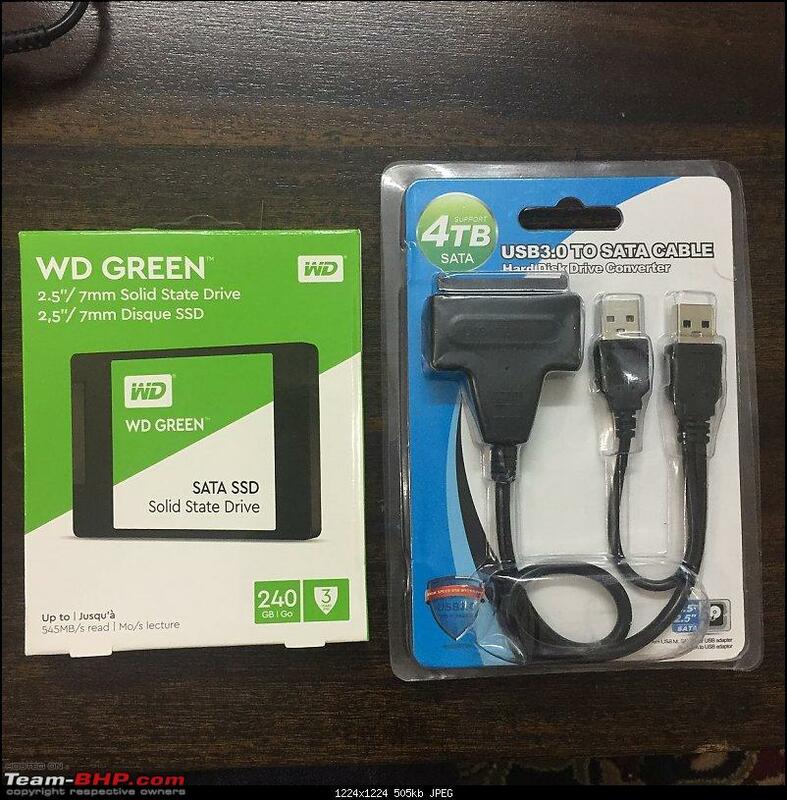 Read a bit further nad found out that the WD SSDs available in the market under the Green and Blue brand names were introduced after WDs acquisition of SanDisk. Basically they are SanDisk products which are sold under WD branding. EVO series might be really good but I also thought they are expensive on account of more money spent on advertising and their established brand value compared to a new-comer (WD). Thought of going with the 240GB option since I also use cloud storage and storage requirements have decreases since I've been using Netflix, Popcorntime and Prime. There are a number of software applications available. The safest bet is to go with the one for which full version access is provided for free by the SSD manufacturer (eg: Samsung Magician, Acronis for WD etc.) however, there is a catch. They are bulky (400-500 MB) when you think of only using the cloning feature. Secondly, they only run when the drive currently installed in your PC is from the brand that the software supports. in my case I had a segate HDD and was swapping it with a WD Green. I downloaded the Acronis TrueImage WD Edition software and couldn't use it as it didn't detect any WD disks on the PC. Even the new one wasn't detected when connected through the SATA to USB cable. The RAM upgrade was not really necessary for me since I only used the laptop for very ordinary tasks. RAMs are available for very reasonable prices these days and I thought of going ahead with the upgrade nevertheless. Decided to go ahead for another OEM spec RAM stick to sit in the vacant slot on the motherboard. It was quite a task finding and being sure of the exact match to the OEM RAM among the countless listings on amazon. Line-up the pins on the RAM stick with the connector, slide it into the slot fully (I did not) and press it down (light pressure) in a hinged action till you hear and see the metal pins click and secure it in place. You can see in the picture i did not install the RAM correctly and as a result it wasn't detected when I turned it on. I knew something was wrong since while installing it i did not hear the click as is the usual case. A quick re-do of the whole process made me realize the mistake. Latest should be betters, no? All the upgrades need very little skill and can be done easily as long as you know where to find what and how to access it on your make of laptop/desktop. The parts are also easily found on e-commerce websites as long as you are sure of their compatibility. I think the upgrades future proof the machine for another 2-3 years and also it now runs on the maximum specifications with which it could be ordered four years ago, for the cost of an arm and a leg. Quite happy with that and the time spent learning and doing something new. I am in VERY similar situation. Owning a Lenovo G50, Jan2015 Model which sort of slowed down and was thinking of doing something. Very timely for me. I don't know anything about the computer hardware so I have to read this many times. Last year I self-upgraded my HP Envy. I doubled the RAM, swapped out the HDD for an SSD, took out the optical drive and used the old HDD with a caddy to serve as a secondary drive for those heavy files. It works like a charm and boots faster than my smartphone. The only thing that now remains is the option to replace the motherboard / processor which I doubt is an easy task. Buying a new machine will probably cost less. The hard disk cloning - I had a tough time with it using the Samsung software (I guess because the original HDD was not a Samsung). I finally found free software which did the job (paid software is always better but I'm wary of paying up and later finding the third party software a dud). 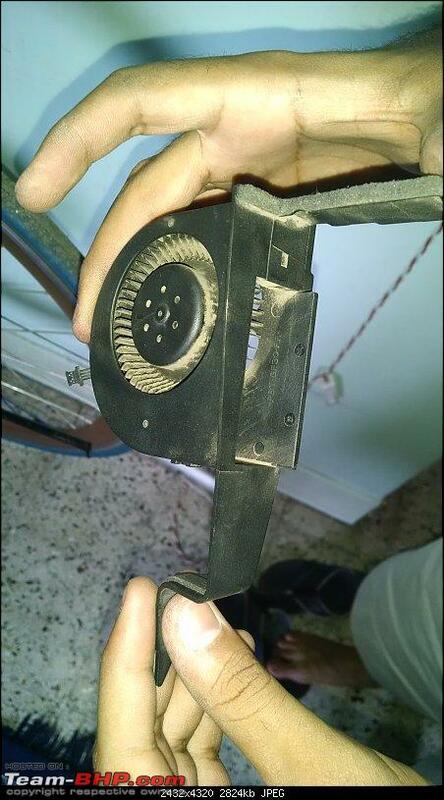 The other issue I had was using those cheap HDD caddies in the optical drive slot. 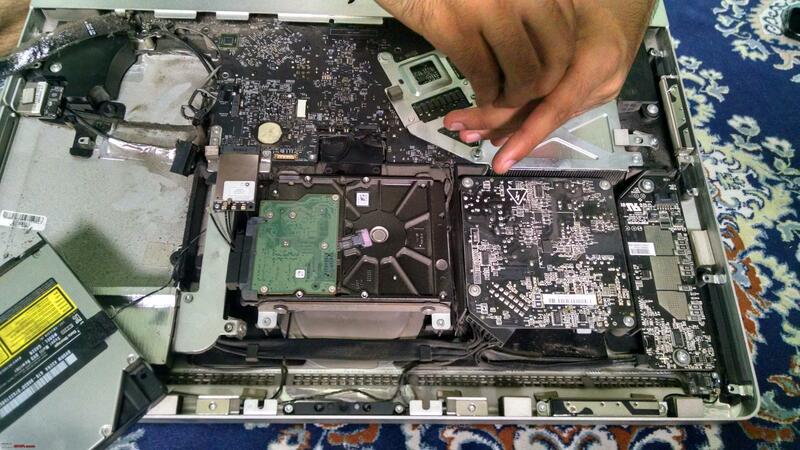 For some stupid reason, there is a micro 'switch' on the caddy which is vital for the HDD to be detected. I couldn't figure that with the first caddy I purchased off Amazon, same with the second one. Then I let it go for a few weeks and used an external USB holder for the HDD, googled some more till I figured out this micro switch. thermal paste may not always be an ideal upgrade - sometime the clearance between the HSF and the chip may be too wide, and a thermal pad may be better. Thanks for sharing! 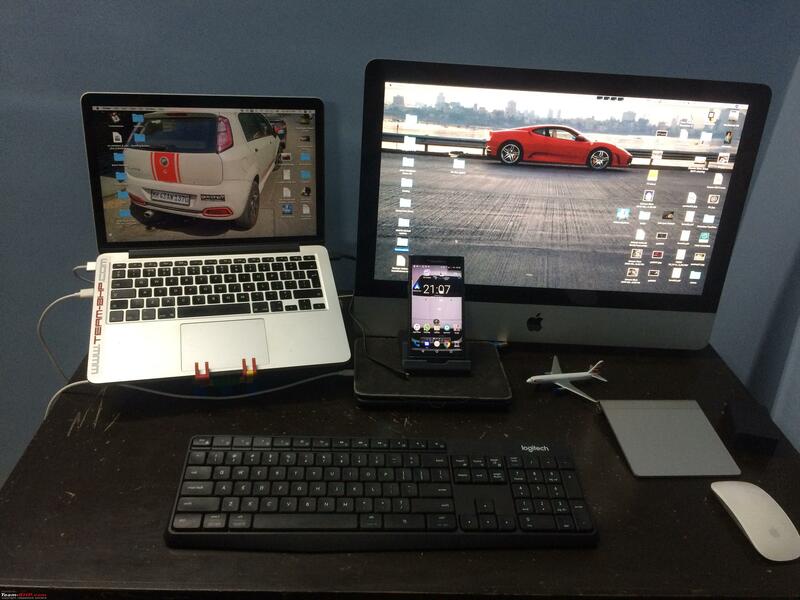 I too did the same, albeit on my iMac. The mid 2011 iMac was showing signs of slowing down by 2015. Decided to add an SSD with a port that hung on the rear of the mother board and make a DIY fusion drive using the existing HDD. A cousin and I got to it and took us about 4-5 hrs. Also upgraded ram from 4 GB to 20 GB (2+2 to 2+2+8+8). Followed the guide from iFixit. 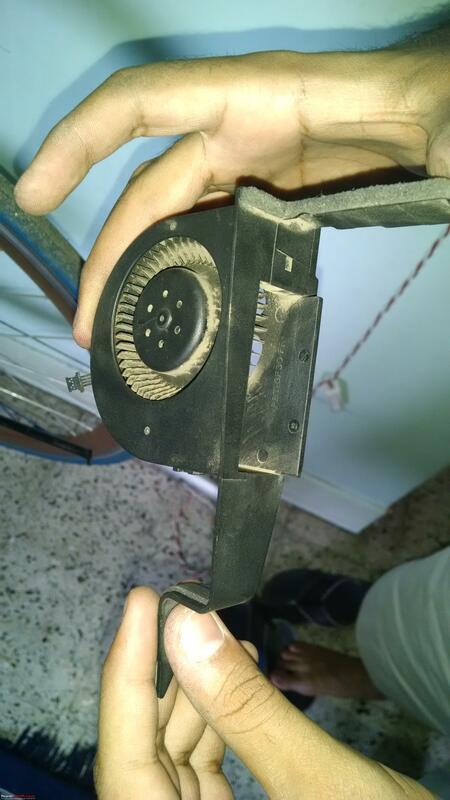 We also discovered a lot of dust especially in the fans and vent grilles. Cleaned it out as well. This alone IMHO gave a good boost as it keeps the CPU cooler. PS- the reason for not replacing HDD was the fact that Apple bundles a temperature sensor in the built in HDD which causes fans to spin at full speed when replaced with non OEM HDD. Could be sorted using software, but didn't want to go that route. Last edited by blackwasp : 4th February 2019 at 11:49. I noticed the same too. Start-up and shut down times are much improved. 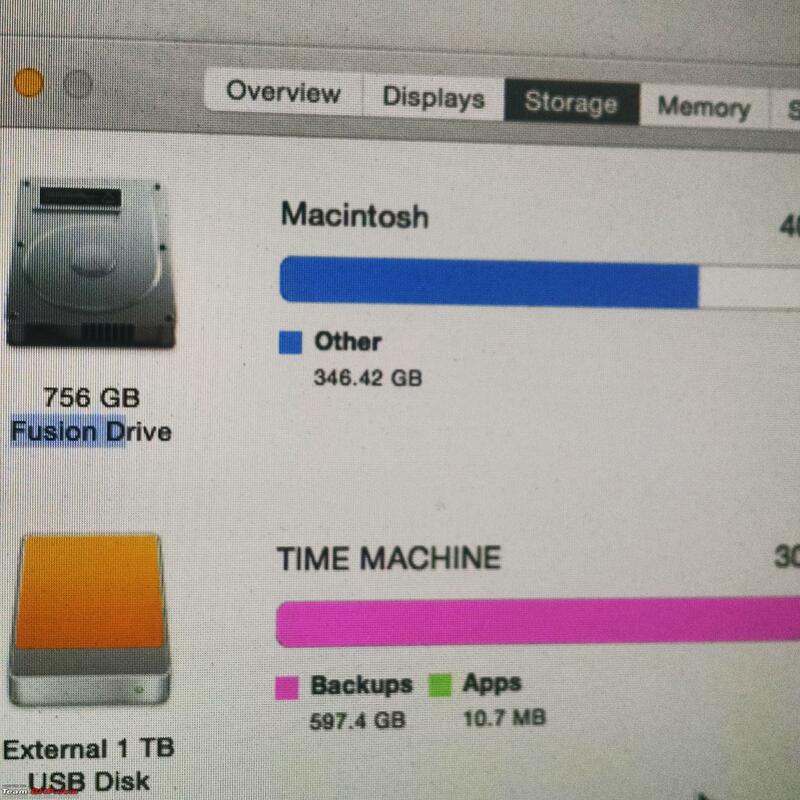 Not very much since the old HDD had 8GB SSD inbuilt. I love the fact that there is no more of that droning associated with the HDD. I don't know anything about the computer hardware so I have to read this many times. Read-up and watch videos, that's what I did. 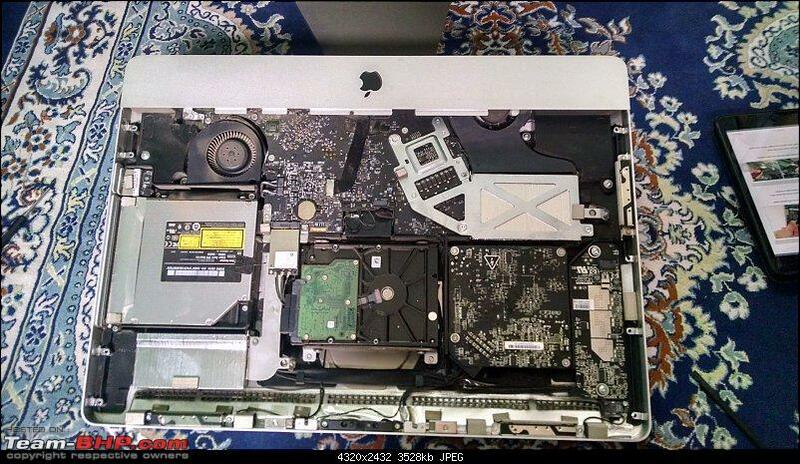 You might find a guide posted by someone for your exact laptop with the exact upgrades you have planned. The only thing that now remains is the option to replace the motherboard / processor which I doubt is an easy task. Buying a new machine will probably cost less. For some stupid reason, there is a micro 'switch' on the caddy which is vital for the HDD to be detected. You might want to check how to have your OS detect the new motherboard/processor and still register it as the machine it was cloned from. There are ways of doing so. Right off the bat, the OS and its registered licence key might reject the machine. Thanks a ton for letting me know of the micro-switch. I might be buying a caddy soon for the old HDD. 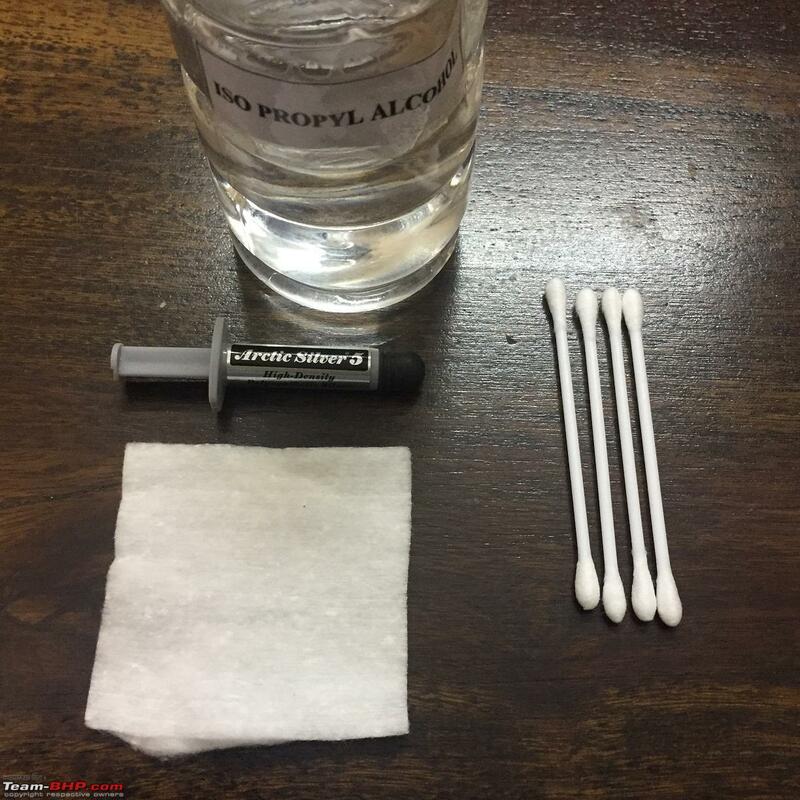 I thought of the thermal paste as a filler for the voids in the surface of the heat sink. Attached is a nice article describing it. 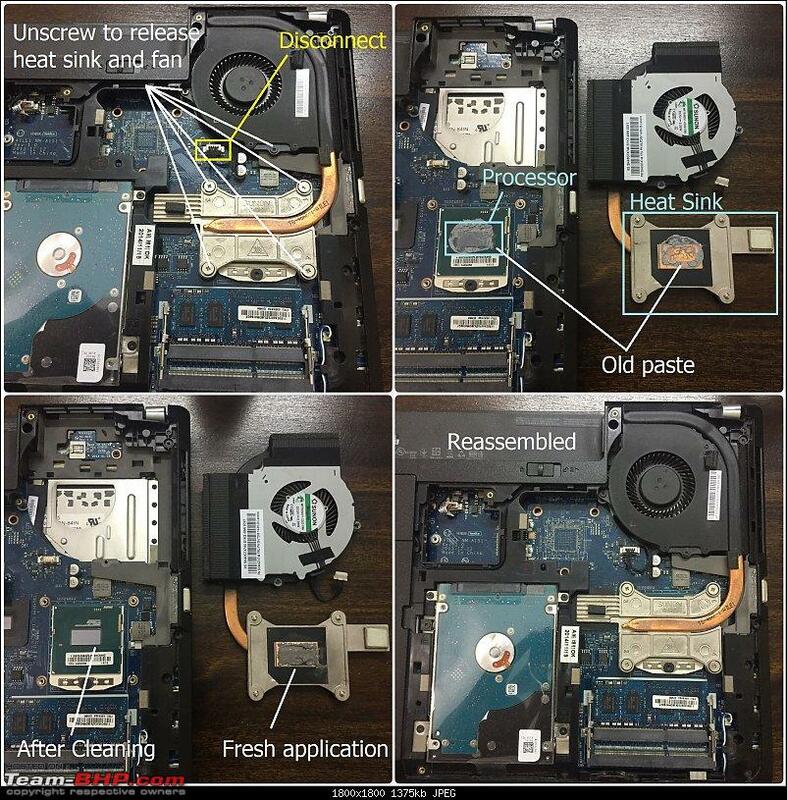 I love the iFixit guides. Forgot to mention cleaning of the fan in my post. I had carried out that task a few months ago. The amount of dust they gather is very detrimental for the cooling efficiency. @Tgo - This came in at the right time when I just finished giving a new lease of life to my 5 year old HP Laptop. While I mostly use my office laptop (DELL) for everything, the personal HP one had become too slow over the years for me to garner any interest in it and hence, was lying idle for quite some time. Lo & Behold - Everything's super fast now! Boot up times is blazing fast, overall response time (to open drives, Office documents, etc.) is excellent. 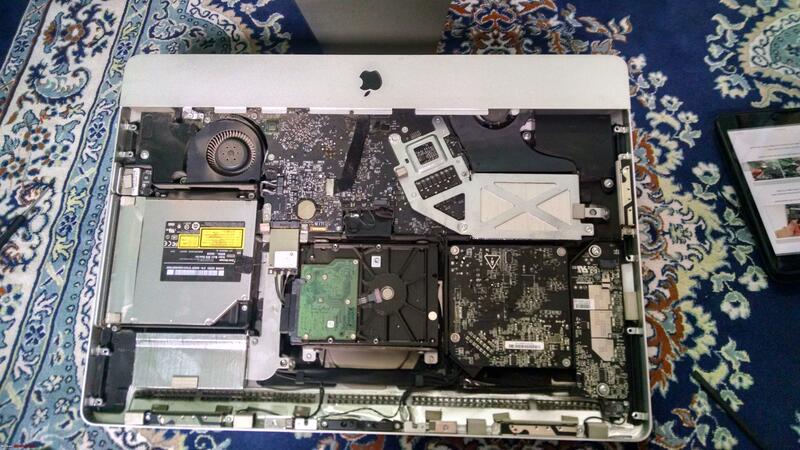 It works like a new laptop now. What else could I ask for, from a 5 year old laptop. I plan to keep going with this one for another 5 years from now. https://www.amazon.in/gp/product/B01...?ie=UTF8&psc=1) which makes it work like an external hard drive. Extremely happy with the results!! The slowest component of a computer is it's storage, thus the move from hdd to an ssd is like going from a bullock cart to a car. 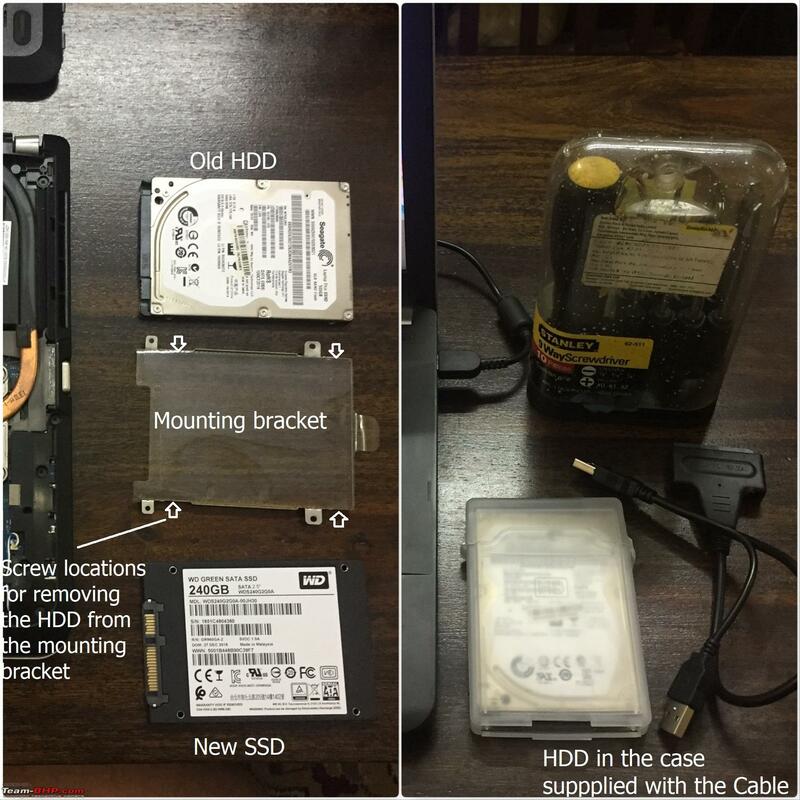 How did you clone your hard drive & boot from ssd? Cloning a HDD is a fairly simple process thanks to multiple freeware softwares available around. In case of PCs, mounting multiple disks is not a challenge and hence, cloning is not much of an issue. In case of laptops, you would need to use either an external disk case or a USB to SATA cable to help you with the job. 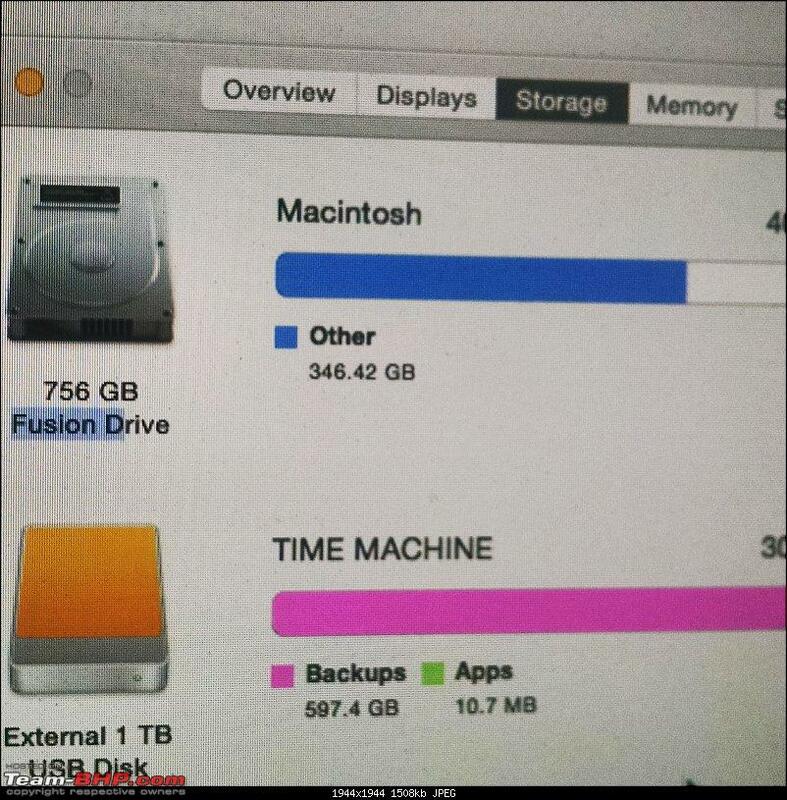 Once you clone HDD to SSD, just swap it into the laptop. No need to check which drive to boot from since you have put the drive in place of the drive which is configured to make to pc boot up. In case you need to have two parallel drives installed, you will have to access the boot menu at start-up and select the drive to boot from. Its usually pressing F10 during start-up. Such a useful thread! 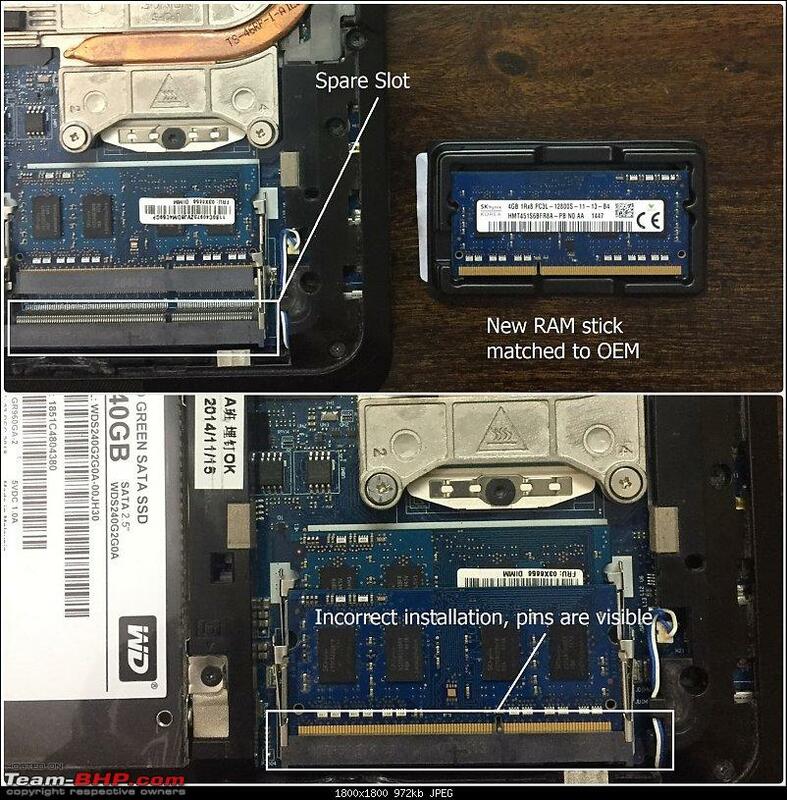 I just ordered and received a 4 gb ram and same wd green ssd to upgrade my 2012 Asus k53sd core i3 laptop. I think it will increase the life of my laptop by at least 3-4 years. For heavy usage I'll get a new desktop. Recently I upgraded my laptop memory from 8 GB to 16GB and replaced my harddisk with a 500 GB Samsung EVO SSD. The difference is tremendous, for example boot time is less than 20 seconds, earlier used to take 2.5 minutes. Do remember SSD are of different varieties and speed. Samsung EVO is rated as the best , especially for speed and reliability. 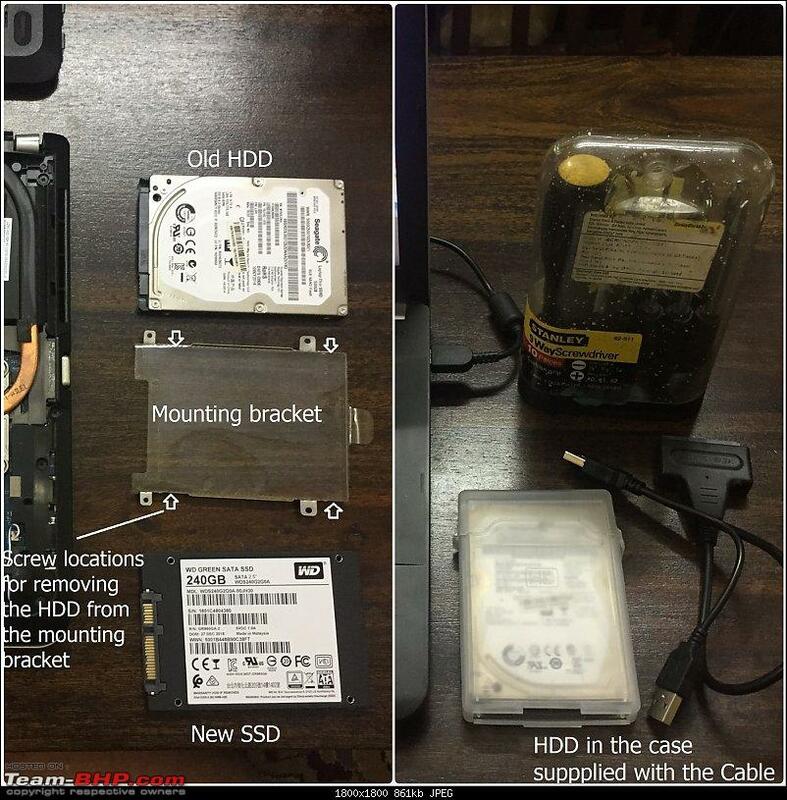 Cloning the hard disk with Samsung provided software was straight forward and took two hours. I tried an SSD upgrade for an old AMD based laptop and it failed. I could get it to work but performance ended up being much slower than spinning disk. I attribute this to the older chip set and I/O limitations, compatibility of this specific laptop. This for an old Athlon X2 generation based laptop. A 10 year old model. Always a good idea to evaluate the laptop specifications before taking up an SSD upgrade. Fortunately; the SSD I bought for the laptop did not go to waste. I gave it to my dad. Installed in his desktop which is based on a AMD A series chip. Been 2 years and working well so far. As for keeping the cpu cooler clean, it was a simple task and did not require dismantling the fan unit. This can vary from laptop to laptop. I would not bother refreshing thermal paste application. 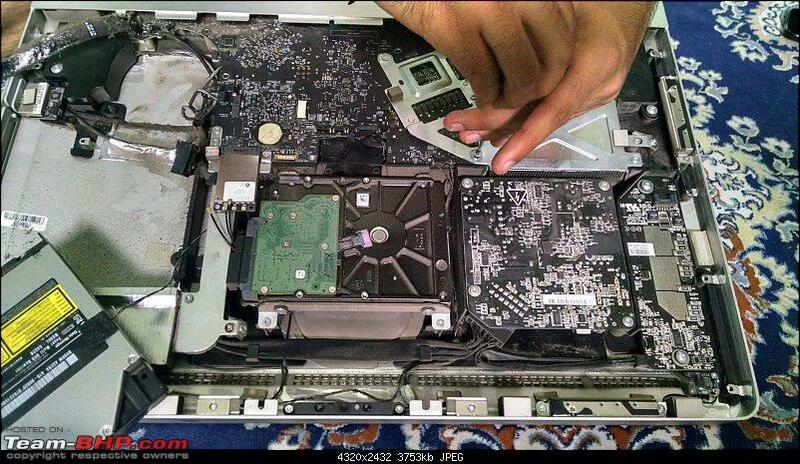 You need to do it only if the laptop isn't staying cool. Then again, staying cool means the laptop is running efficiently too. In most cases, its usually some rogue application keeping the chip running at a higher clock speed than it should leading to higher than average temperatures. Last edited by sandeepmohan : 5th February 2019 at 07:23. Can you please elaborate more on selection of matching RAM vis. 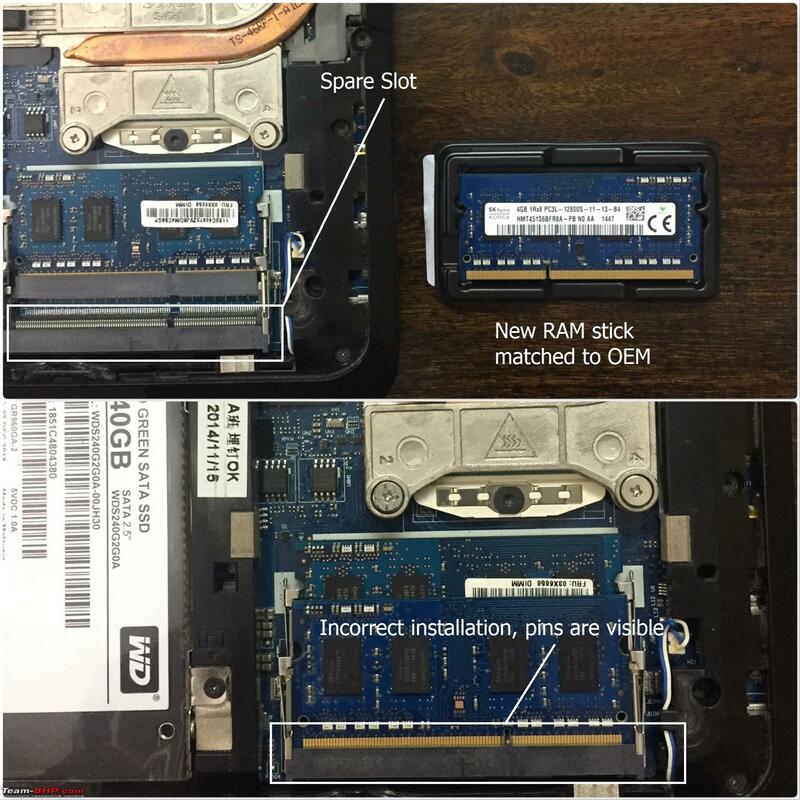 how did you check whether the RAM is suitable for the mother board?